It’s the age of wireless devices, yet it is still essential to understand what low voltage wires you or your home builder/installer should be running when building a new home. 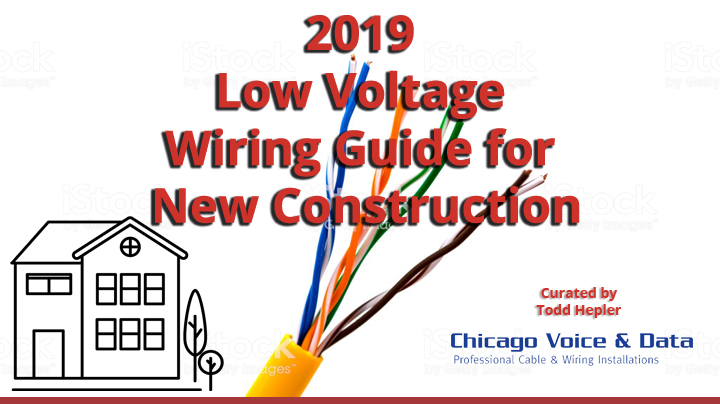 This article from Smarthomemastery.com will provide you with an excellent introduction into the world of low voltage wiring for new construction. Also, Tim (the author), provides an informative guide to each type of low voltage application and what you (or your installer) should be using respectively. As a bonus, Tim also sprinkles in some excellent tips for you do-it-yourselfers. Learn More about Chicago Voice & Data. As traditional marketing methods trend down, digital marketing has become an essential tool for the growth of SMBs. 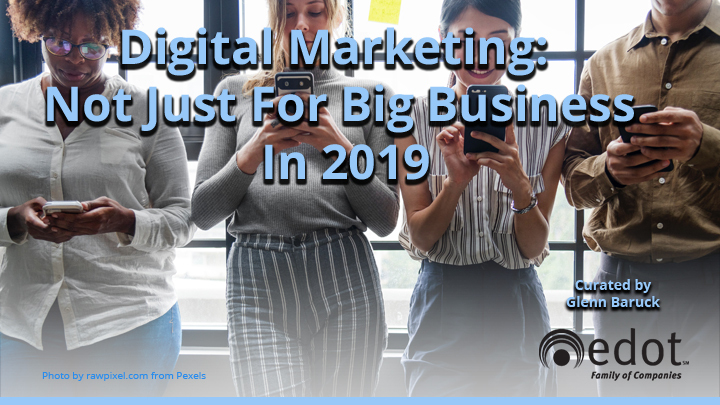 In a recent study by The Manifest, almost all of the small businesses (95%) surveyed said they would be increasing their spending on digital marketing in 2019. If you want the full 411 on what SMB owners had to say, check out this recent article by Emily Clark. Learn more about The eDot Family of Companies. Look around your office, there are not many products not connected to something via a wire or cable. That being said, counterfeit cable and wiring is a hot topic that you should be aware of to keep your business (or home) safe. The issues are many if you or your installer uses counterfeit cabling or wire and you should be aware of the potential long-term cost of doing so. 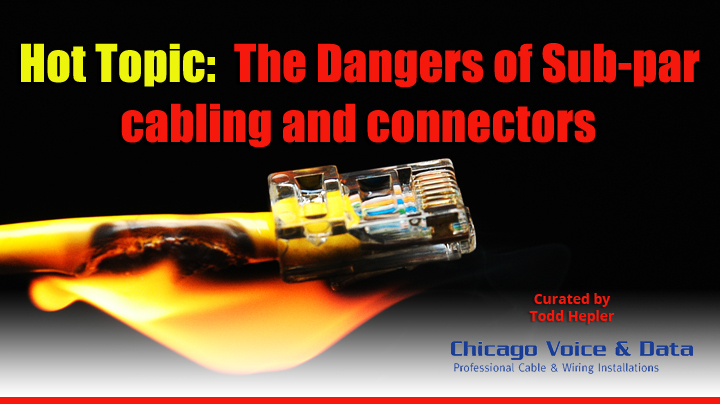 Look at this short read by Stu Tisdale for ADI Global to find out the potential hazards of using counterfeit cable and wiring and protect yourself before things get hot. If you own a small or mid-sized business, these recent survey results should grab your attention! 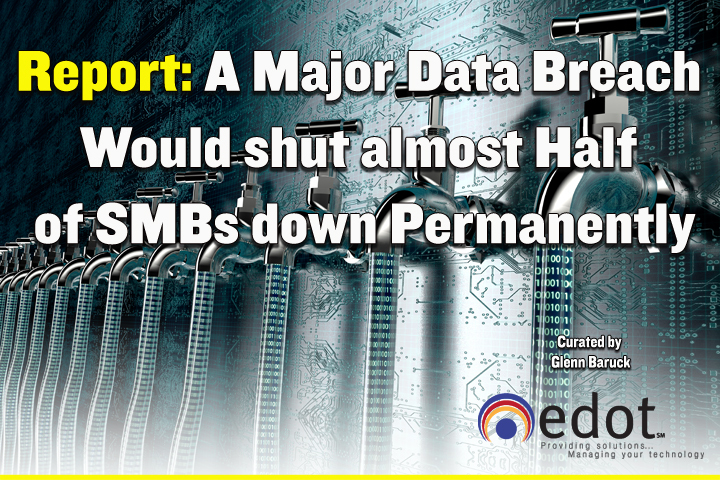 According to the recent AppRiver survey of 1,059 cybersecurity decision makers at SMBs with fewer than 250 employees, forty-eight percent of SMBs say a significant data breach would likely shut their business down permanently. That is a sobering thought for sure and in some sectors, the number was even higher. Check out this concise summary by Jeff Goldman for Small Business Computing.com if you want to learn more. 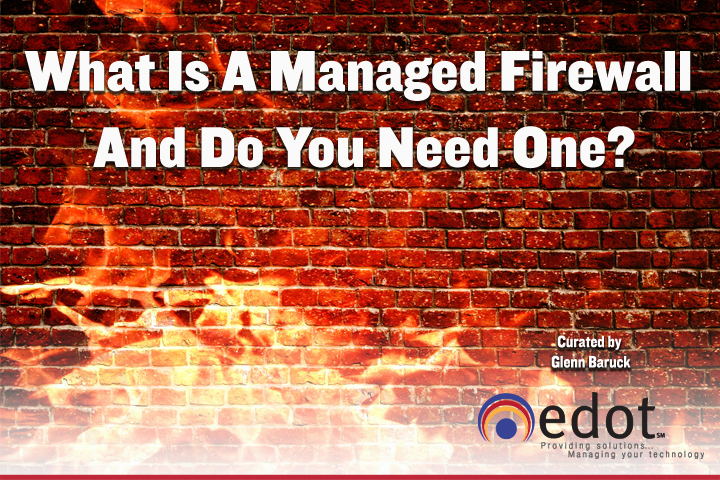 What Is A Managed Firewall and Do You Need One? 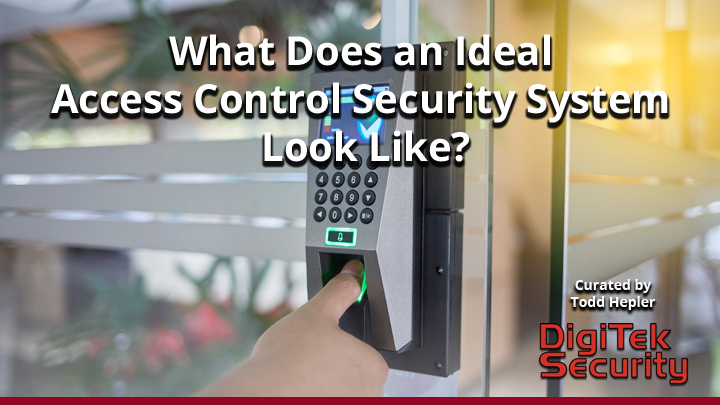 Two of the most common questions we receive as an MSSP (managed security service provider) are in the headline. This brief article by Security Analyst Todd Hovorka will introduce you to the definition of a Managed Firewall, help you understand its nuances and determine whether this type of service is right for your company. Many companies have an internal IT person that can purchase and even implement the initial set-up of a firewall. What happens after that is as critical as having one in the first place and requires constant vigilance.